Live Sound must have a personal touch! We can help you identify how you’d like to make your event an unforgettable experience. From small stages including multi-level risers, to full-size stages for concerts, festivals, graduation ceremonies, political rallies and more! When ProTech Services installs your system, you can rest assured that we’ll do the job better than the other guys — we can typically even make the same equipment work better! ProTech offers Video Walls with 120 degree horizontal viewing angles to ensures a superb viewing experience at a range of viewing distances and the IP-65 rating means that rain won’t affect the performance. 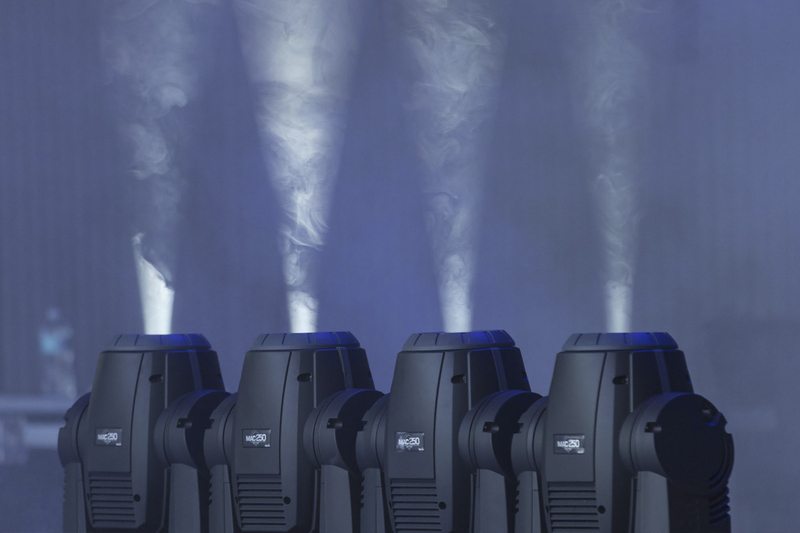 Our expert in house staff is able to fix and service most sound and lighting equipment right here in our Panama City shop. Based out of Panama City, Florida, ProTech Services is your source for live event production and system installations across the Southeast, and beyond. We’re a team of professionals and perfectionists that thrive on providing services that exceed the real world budgets we all must live by. We welcome anyone with a dream and desire to be the best they can be. We have many 20 year+ clients that we have grown with from inception to large scale operations. Let’s think out of the box, together! We look and believe in the long term approach. 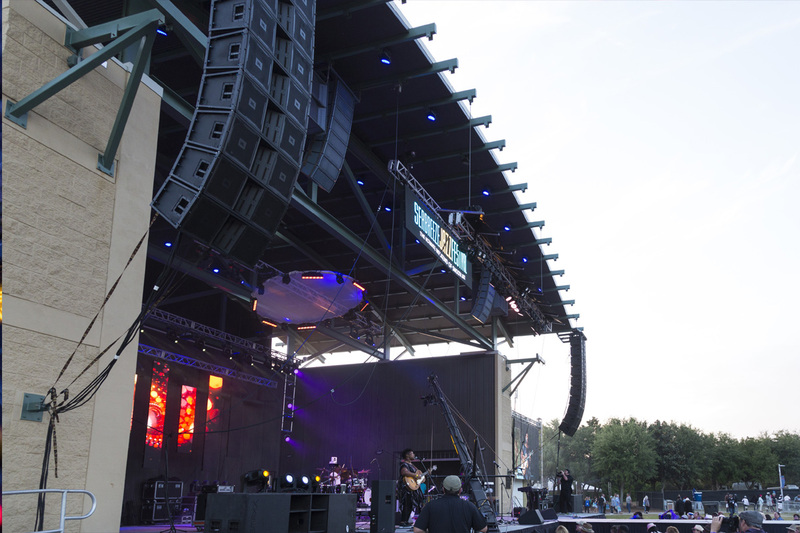 We own and operate some of the best in live entertainment systems available. Many companies rent a majority of the equipment they use which costs you more and increases the chances of trouble on the site in the long run. Ask any production company if they own their own equipment. At Pro-Tech our teams of sound, lighting, staging, and video engineers know our own equipment and save you money when it comes to your event. Why pay the profits of a middle man? Don’t hire someone to hire someone. Professional grade equipment and professional grade people is what Pro-Tech is all about. There’s no substitute for being real. Our crew at ProTech are experts in live event production in the festival environment. 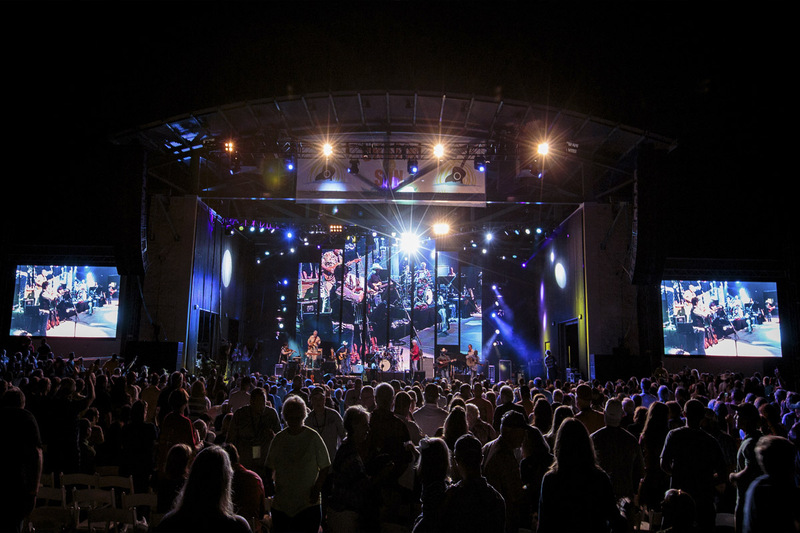 With decades of experience, ProTech has a long list of successful festival events where we provided our clients with entertainment technologies throughout Northwest Florida and the Southeast United States and even Islands abroad. A smooth, well-run show can be the experience of a lifetime both for you and the audience. For concerts, speaking engagements and more, we have everything you need to put on a cost effective show, even when you’re not sure what you need! Because we like what we do, we produce 1st class results with smaller budgets than most. You just have to appreciate thinking creatively. LED video walls are valuable at any event to engage the audience and produce one of a kind spectacular visuals. Our HD capable led panels will help your event stand out from the rest. Outdoor events are no problem with our weatherproof LED video panels. Every seat is like the front row whether it is the middle of the day or late into the night. Our video panels give your audience pristine viewing in any lighting environment. Sell the space to advertisers to help defray the costs! ProTech Services is serious about performing in today’s climate to modern industry standards, yet be guided by old-school ethics. We will not be guided by profit alone. 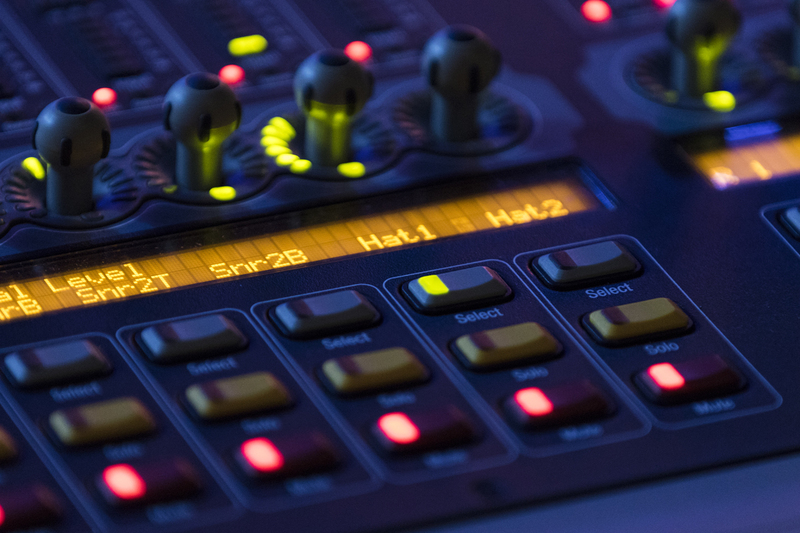 Due to today’s technological improvements, it is relatively inexpensive to record any event multitrack for further use for marketing and archival purposes. Why not have a copy of your show? You never know when the magic is gonna happen! Let’s sit down and talk about it. It’s not just about technicians and equipment. Let’s envision the long term dream. Why not make everything you do special? Is there time for anything else? Today’s technology empowers us to do many things that were frankly unimaginable just a few short years ago. Consider something different for your show. Let’s dream together! Call us for real brick and mortar help! Ext #4 gets you management.